British singer/songwriter Samuel Frederick Smith, professionally known as Sam Smith, has shared his new promotional single online. “Burning” – which as co-written by James “Poo Bear” Boyd alongside Dominic Jordan and Jimmy Giannos of production duo The Audibles – is now available via iTunes and all other digital streaming platforms. As mentioned in earlier posts, Smith’s upcoming sophomore album – featuring previous promotional singles “Too Good at Goodbyes” and “Pray” – will arrive on November 3rd via PMR Records and Capitol Records. 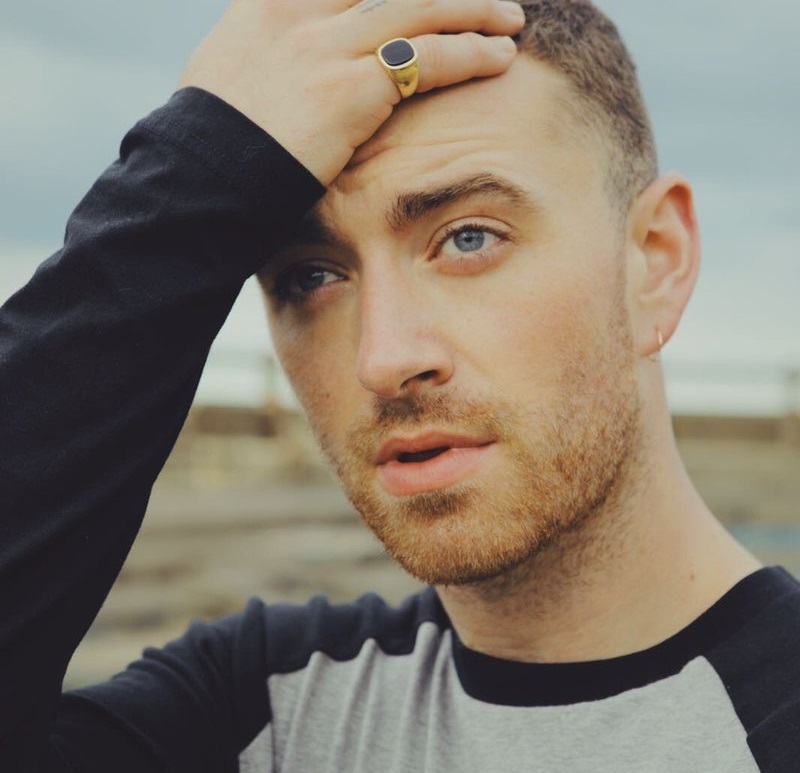 The follow-up to 2014’s “In the Lonely Hour” boasts further contributions from StarGate (Ne-Yo), Jimmy Napes (Tori Kelly), Timbaland (Justin Timberlake), Steve Fitzmaurice (Mary J. Blige), Tyler Johnson (John Legend), Emile Haynie (Lana Del Rey), Simon Aldred (Birdy) and Malay (Frank Ocean). Stream the audio clip for “Burning” below. Rag’n’Bone Man has released his debut album online. “Human” – featuring promotional singles “Grace,” “Odetta,” “Skin” and “Ego” – is now available via iTunes, Apple Music, Amazon, Google Play, Tidal and all other digital streaming platforms. 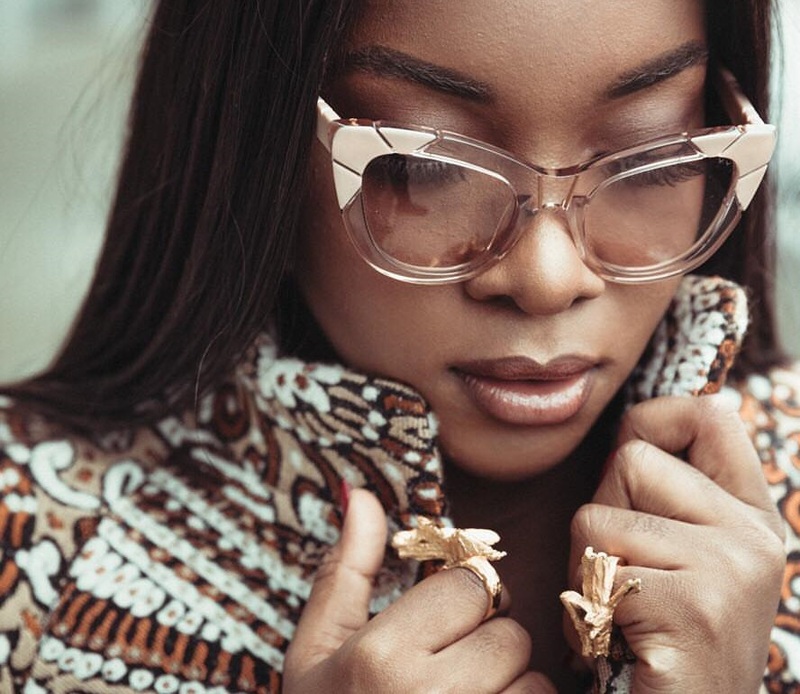 The highly-anticipated project delivers productions from Jonny Coffer (Emeli Sande), Two Inch Punch (Jessie Ware), Mark Crew (Bastille), Steve Fitzmaurice (Sam Smith) and Johnny McDaid (Harry Styles). Songwriters include Jamie Scott (Anne-Marie), Ina Wroldsen (Tinashe), Andrew Jackson (Ellie Goulding), Fred Cox (Zak Abel), Sam Romans (John Legend), Foy Vance (Ed Sheeran), Jamie Hartman (Kacy Hill) and Simon Aldred (Birdy). Stream “Human” in its entirety below. Rag’n’Bone Man has unveiled his new single online. “Grace” is now available via iTunes, Apple Music, Amazon, Google Play, Tidal and all other digital streaming platforms. The track was written by Rag’n’Bone Man alongside Fred Cox (James Blunt, James Morrison) and Simon Aldred (Birdy, Billie Marten). Production duties on “Grace” were handled by Braque alongside Steve Fitzmaurice (Sam Smith) and Mark Crew (Bastille). 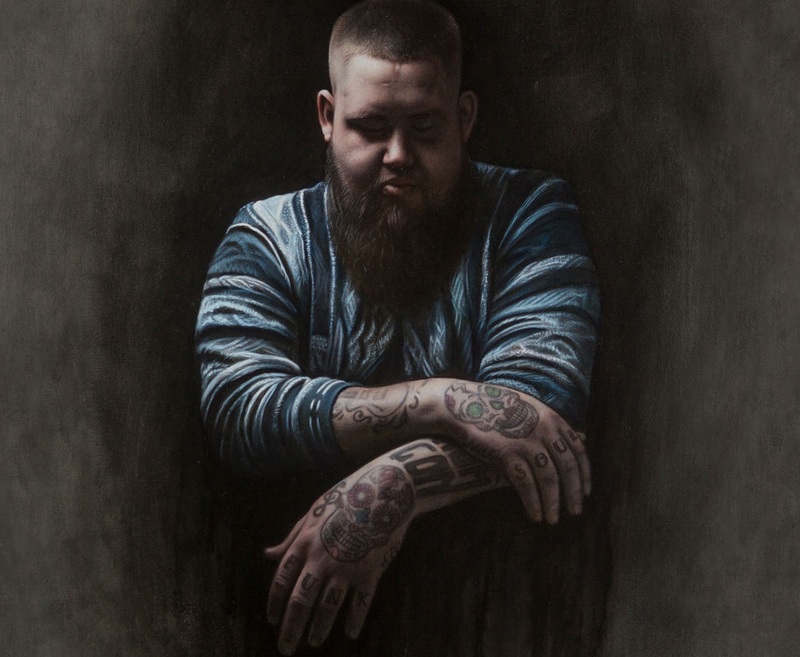 As mentioned in earlier posts, Rag’n’Bone Man’s debut studio collection “Human” will arrive on February 10 via Sony Music Entertainment UK. Other album contributors include Sam Romans (Craig David), Jamie Scott (Anne-Marie), Andrew Jackson (Dua Lipa), Jonny Coffer (Taya), Foy Vance (Ed Sheeran), Jamie Hartman (Kacy Hill) and Two Inch Punch (Jessie Ware). Listen to the audio clip for “Grace” below. 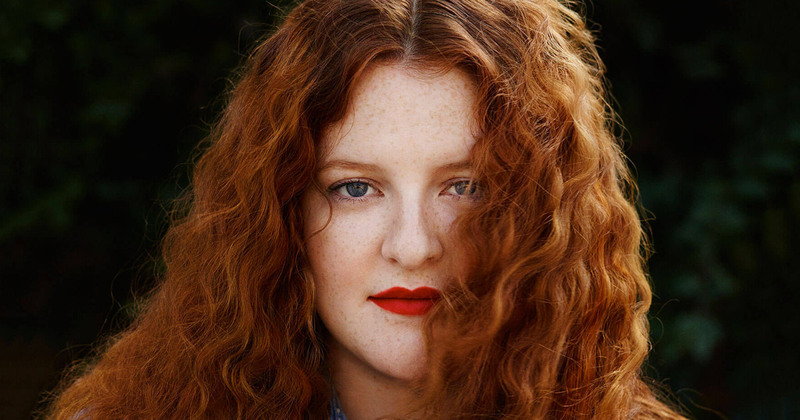 Frances has delivered her new single online. “No Matter” is now available via iTunes, Apple Music, Amazon, Google Play, Tidal and all other digital streaming platforms. As mentioned in earlier posts, Frances – real name Sophie Cooke – will release her first studio collection “Things I’ve Never Said” – featuring singles “Say it Again” and “Don’t Worry About Me” – on March 17 via Cookie Records. Other album contributors include Jimmy Napes, Greg Kurstin, Ollie Green, Steve Fitzmaurice, Two Inch Punch, Rachel Furner, Jonny Lattimer, Simon Aldred, Guy Chambers, and Howard Lawrence of Disclosure. Listen to the audio clip for “No Matter” below. Rag’n’Bone Man has debuted his new promotional single online. The British singer-songwriter posted the audio clip for “Skin” to his Vevo channel on Thursday (January 26, 2017). The track was written by Rag’n’Bone Man – real name Rory Graham – alongside Jamie Scott, Jonny Coffer, Mike Needle, and Daniel Bryer. Other album contributors include Sam Romans (Craig David), Fred Cox (James Blunt), Simon Aldred (Birdy), Andrew Jackson (John Legend), Foy Vance (Ed Sheeran), Jamie Hartman (Kacy Hill) and Two Inch Punch (Sam Smith). Listen to the audio clip for “Skin” below. Rag’n’Bone Man has announced the details for his upcoming debut album. The British singer-songwriter – real name Rory Graham – christened his first studio collection “Human” and will release it on February 10, 2017 via Sony Music Entertainment UK. Lead single “Human” – now available for download via iTunes and all other digital streaming outlets – was co-written by Jamie Hartman (Kacy Hill, Aloe Blacc) and produced by Two Inch Punch (Camille Purcell, Noah Cyrus). The keenly-awaited project delivers further contributions from Jamie Scott, Mike Needle, Dan Bryer, Jonny Coffer, Simon Aldred, Andrew Jackson, Fred Cox, Sam Romans, Dan Priddy, Mark Crew, and Foy Vance. Peep the tracklisting for “Human” below.